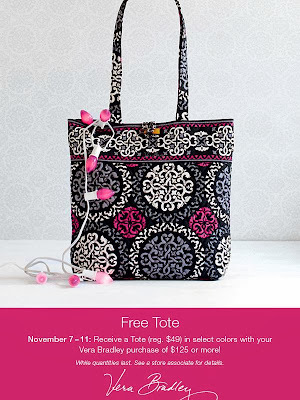 Vera Bradley FREE Tote with Purchase on Black Friday! If you are planning on giving Vera Bradley as a gift this Christmas Season then now is the time to purchase it for a FREE Tote. Pandora Has a Wonderful Black Friday Charm! we will not be able to reorder, so get it while you can. We appreciate you shopping locally! Opening at 9:30 am on Black Friday. 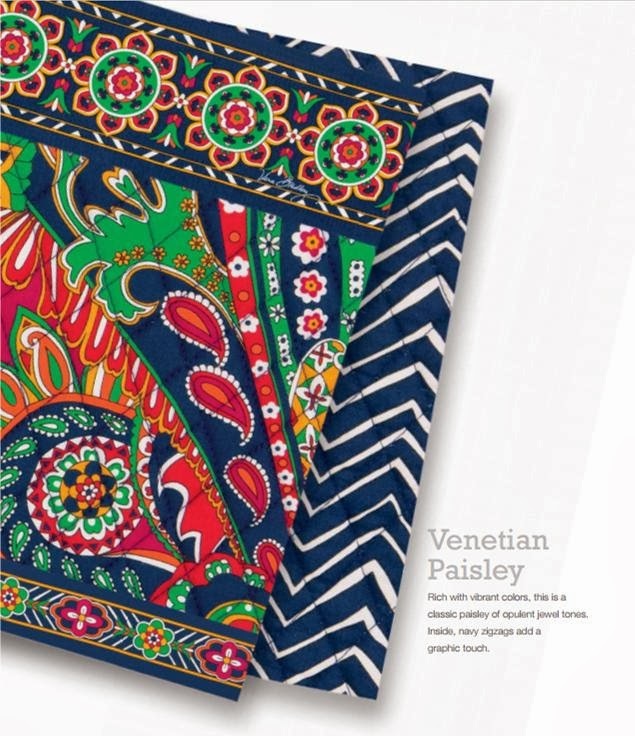 Vera Bradley's Winter Sale has begun! 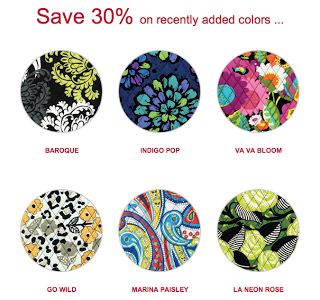 Baroque, Indigo Pop, Va Va Bloom, Go Wild, Marina Paisley and La Neon Rose are all 30% off. 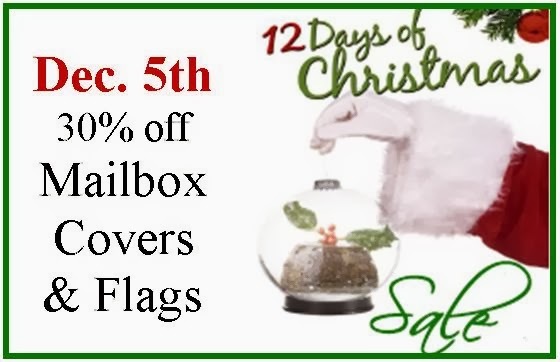 This set is retiring, so get them while you can! 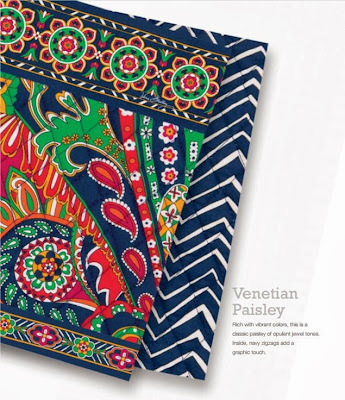 Two Great Vera Bradley Colors Arrive and Free Tote Promotion! 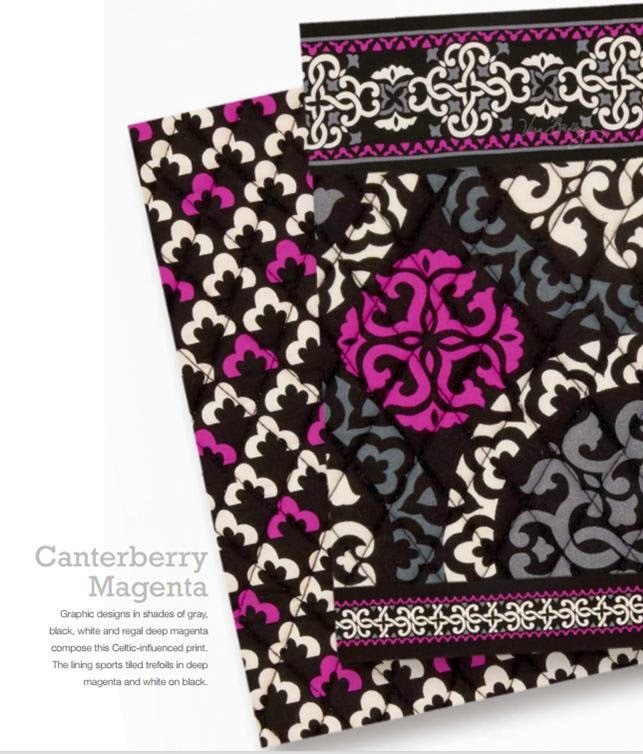 Welcome to Venetian Paisley and Canterberry Magenta! launches today at both Ivy Ridge locations. 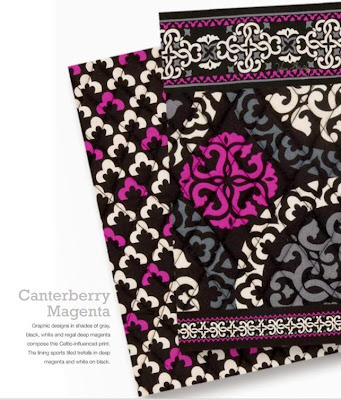 with a $125.00 purchase or more of Vera Bradley. 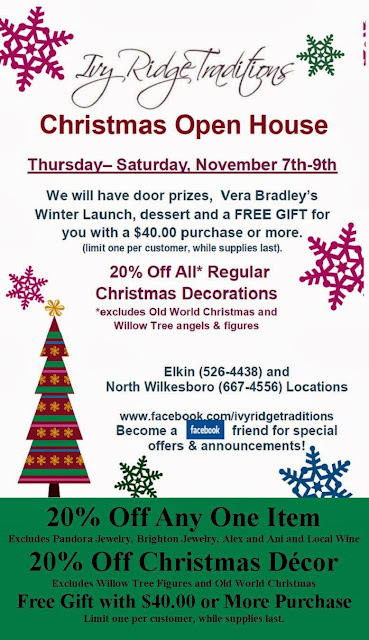 to Kick Off the Christmas Season! Our First Brighton Trunk! So Exciting! 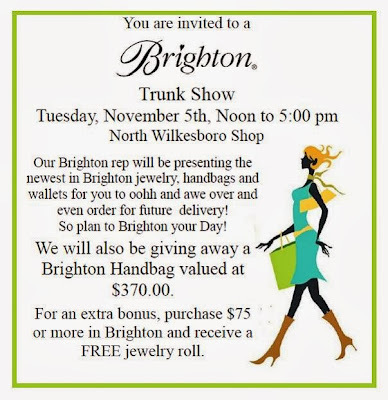 Join us for our first Brighton Trunk Show at the North Wilkesboro shop on Tuesday, November 5th from Noon to 5 pm. We will be giving away a Brighton Handbag valued at $370!